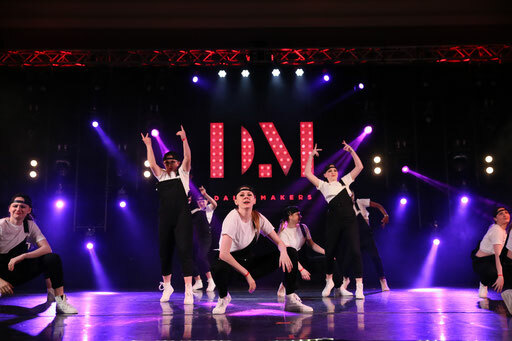 the company - Chesterfield Dance Center ~ Richmond Dance ~ Tap, Lyrical, Modern, Ballet, Jazz and HipHop! Being a member of dELIRIUM gives your child an opportunity to be a part of an elite group of dancers who will share experiences of a lifetime. 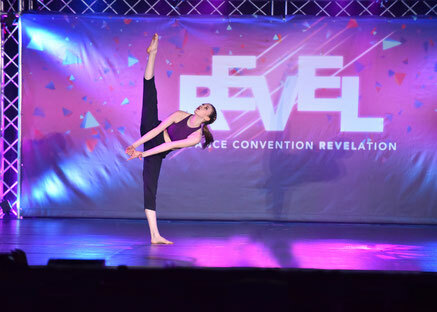 Your child will be properly trained by a professional faculty in the disciplines of ballet, jazz, modern, and tap while performing the most innovative choreography around. They will also learn the values of respect, discipline, dedication, commitment, and unity. “I don't want people who want to dance; I want people who have to dance." *Must attend both days of auditions. ** To be eligible for the ePIC Team, you must present a self-choreographed solo to the faculty. Solos will be viewed at 5:45 PM on June 5th following auditions. *If you are currently on a company, please audition with your company regardless of age. *If you are new to our company, please audition in your age group. *Ballet, Tap, and Hip Hop shoes must be worn for the audition. *Dancers are expected to dress professionally in tight-fitting clothing with hair up. Leotard and tights are not required. For any questions regarding our company, or our auditions, please email us at info@chesterfielddancecenter.com. Thank you to our High Gold and Gold sponsors for the 2018-19 season! 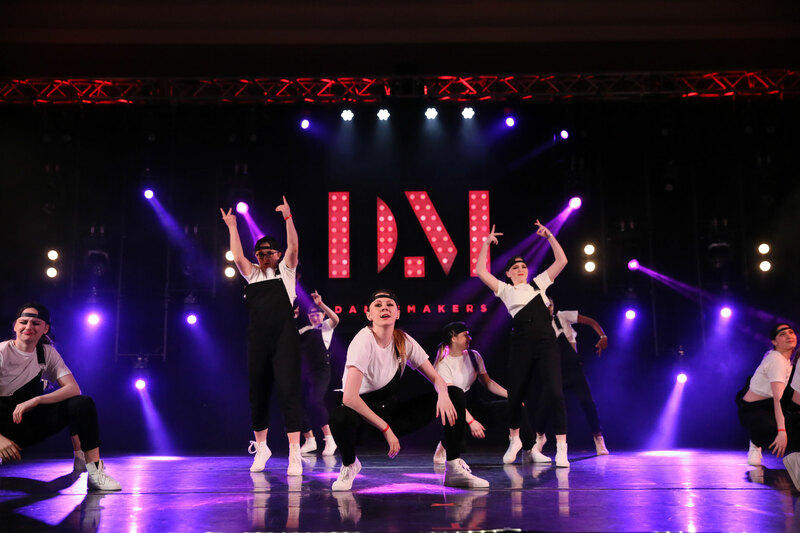 In order to maintain the highest quality of our companies, dancers are required to take a minimum of 1 jazz technique class, 1 ballet technique class (2 times a week), 1 modern technique class, 2 conditioning classes and 1 other technique class of their choice (ePIC, sENIOR & tEEN teams) during each season. If selected to do a piece of a different genre, that class genre is required as well (i.e. musical theater). The jUNIOR team is required to take 1 jazz technique class, 2 ballet technique classes, 1 tap technique class, 1 modern class, and 1 conditioning class. If selected to do a piece of a different genre, that class genre is required as well (i.e. musical theater). Other classes are strongly recommended to maximize your child's dancing potential. 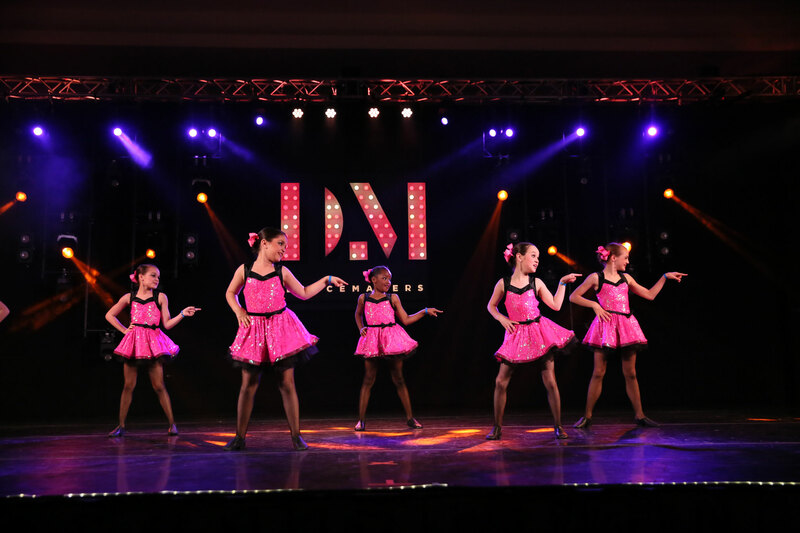 The mINI and pREP teams are required to take 1 jazz technique class, 1 ballet technique class, and 1 tap technique class. The pREP team is chosen by faculty recommendation. dELIRIUM is chosen BY AUDITION ONLY. ePIC, sENIOR, tEEN, & jUNIOR dELIRIUM attend 4 conventions/competitions per season (mINI & pREP dELIRIUM 1-2) such as West Coast Dance Explosion, Velocity, Radix, Revel, DMI, and more. Throughout the year, local events may be available for any of our companies to perform. All companies will perform at our annual Grace Street Theater show. If you would like more information on our companies, or have a performance opportunity, please call the studio (804-763-0710).